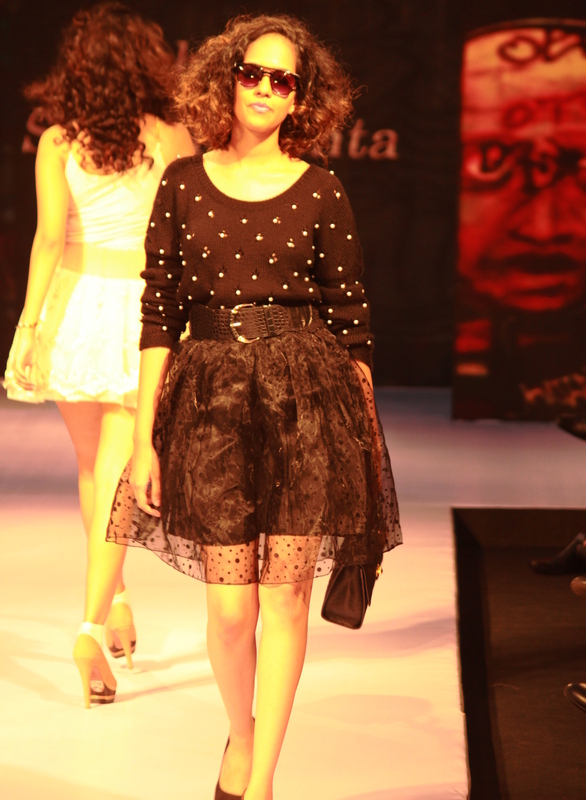 Exactly a month ago, I showcased at the Madame Style Week (MSW) sponsored by Madame Fashion at Sofitel, Mumbai. It was a completely new concept by Madame, to have stylists showcase their work. So this was a fashion show, where the hero was not the designer, which is always the case but the stylist. 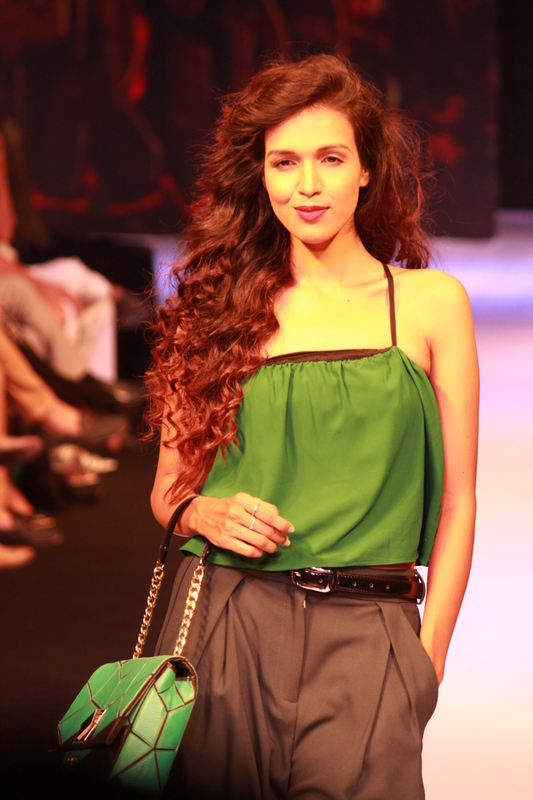 My theme for the show was ‘Street Style’ and I was extremely fortunate to open the first show of its kind. Collaborating with high street brands like FCUK, Guess, Bebe, Charles & Keith, Aldo and Vinegar, I played extensively with solid colors around my theme of Street Style. My aim was was to make my styles relatable to the audience. The idea of my collection was to give style tips to people on how to combine high-street clothes in the best possible way so that they can look trendy, interesting and well-put-together. For the show, I kept the makeup minimal with a pop of color on lips and went for wild hair to add just the right kind of drama. Thanks to our makeup and hair expert, the very renowed Cherag Bamboat who helped me achieve the perfect look for my theme. Style Tip: Corporate styling does not need to be boring. Combine checks and stripes in black and white and break it with a hint of a bright color. Sunglasses always make for a great accessory. 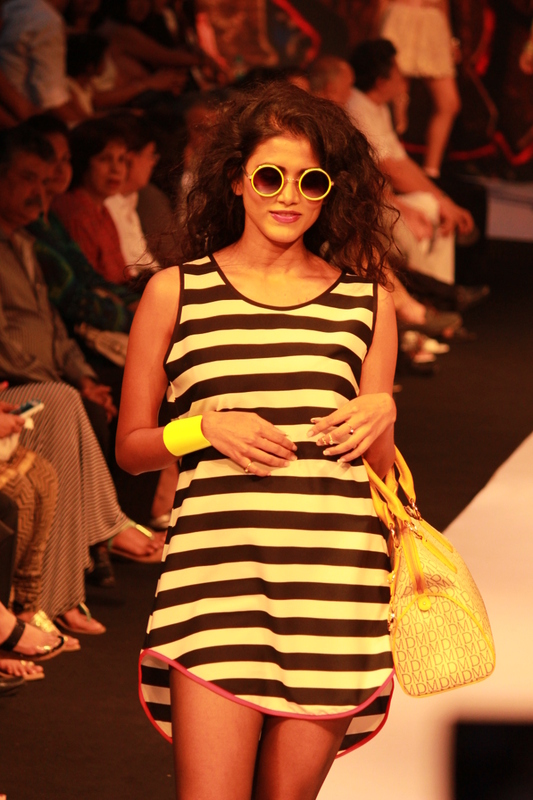 Style Tip: For a day out, try this all-yellow outfit and make it interesting with yellow boots. White headphones and a white belt will complete this stylish ensemble. Check fashion show pics to get a better idea. Style Tip: Vintage never goes out of fashion. This winter, go for an oversized vintage sweater and team it with a tulle skirt. Style Tip: If you feel like dressing up cute, combine a bright yellow sweater with a cute little white skirt and cinch your waist with a high-waist belt. Perfect for a lunch date. Style Tip: Slouch pants with a crop top makes for one great style statement. 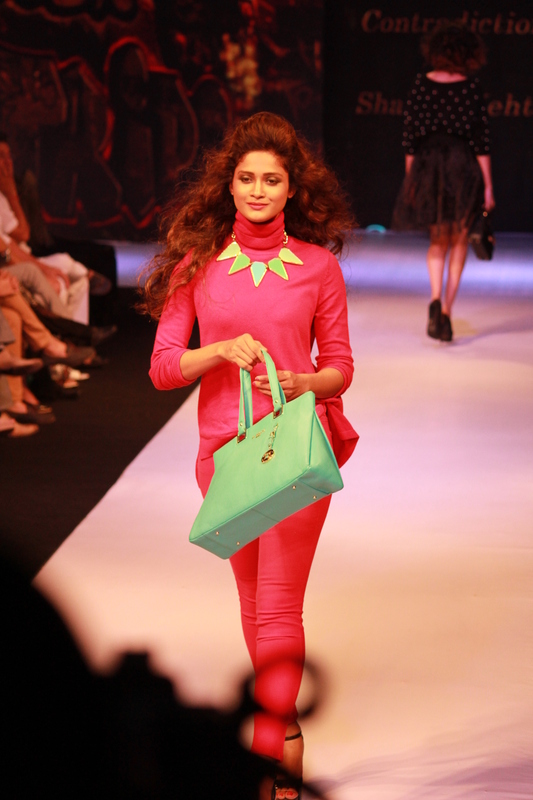 Style Tip: Pink is always a girl’s favourite color. This outfit with tints and shades or pink is perfect for a semi-formal luncheon with work colleagues. Style Tip: Dungarees are back and how! Just make sure you get the fit right and wear them with heels or pointy pumps. Just the right outfit if you want to show some attitude. Style Tip: If you have a thing for bling, here is how to do it right. A sequins top in soft color will never look OTT. Team it with a lace skirt and you can pull off bling even in the day.